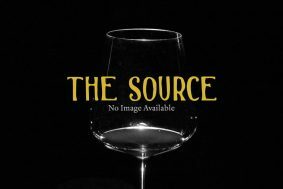 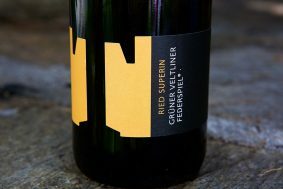 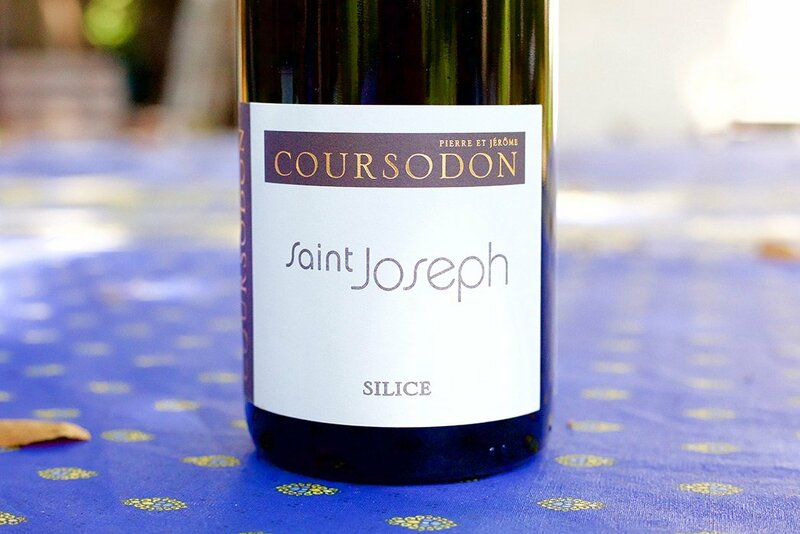 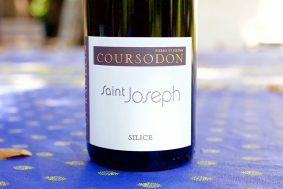 Inside the bottle: The Coursodons are equally known for their rare and minerally delicious white wines grown in Saint Joseph. 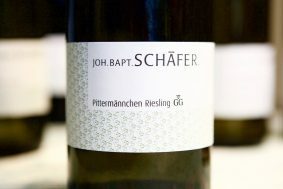 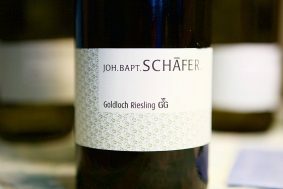 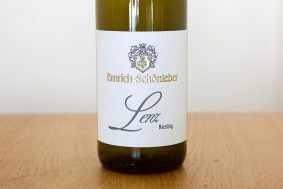 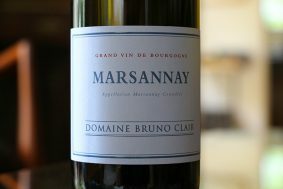 This Marsanne flutters on your nose with soft scents of white flower, brown spice, noissette, honeysuckle and under-ripe stone fruit and citrus zest finish. 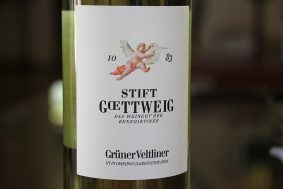 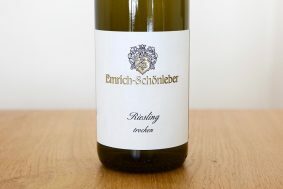 Perhaps it’s the Ave Maria playing while I write this, but the wine recalls that fresh symphony of springtime fruit tree blossoms dancing through the air. 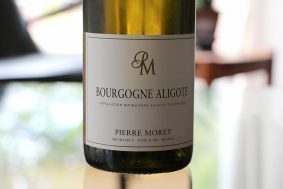 This is a rare gem from the pantheon of Rhone Valley whites and should be experienced at least once in your life. 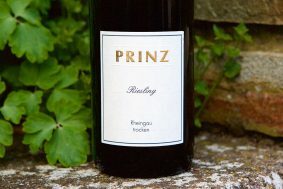 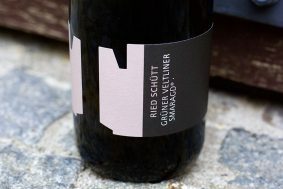 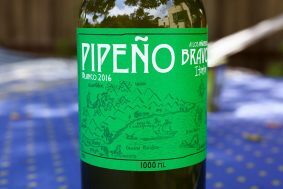 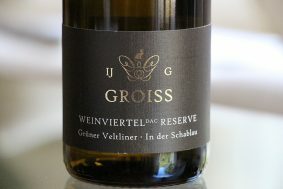 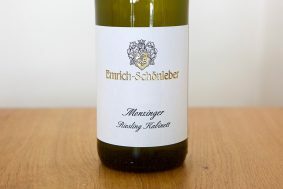 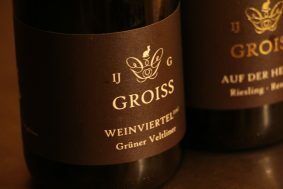 Believe it or not, this wine ages effortlessly into a much more complex and fine wine than in its youth. 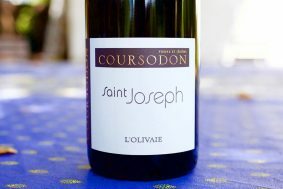 Terroir: The vines for this white are grown on a combination of granite from the Massif Central and clay and marne deposited geological events likely involving the Rhone river, ancient marine sedimentation and glacial activities over the last 10 million years. 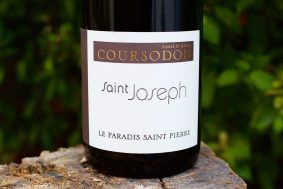 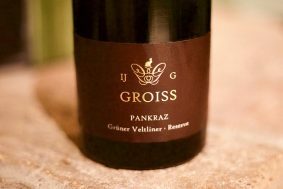 The sun sets early on this area of the Rhone, as it faces east, and the cool forest air finds its way quickly out of the hills above to keep this wine fresh and honest regarding this varietal’s finer expressions.